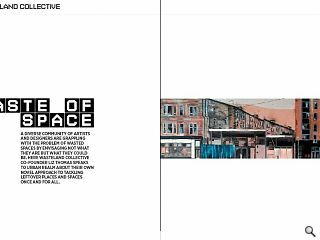 A diverse community of artists and designers are grappling with the problem of wasted spaces by envisaging not what they are but what they could be. 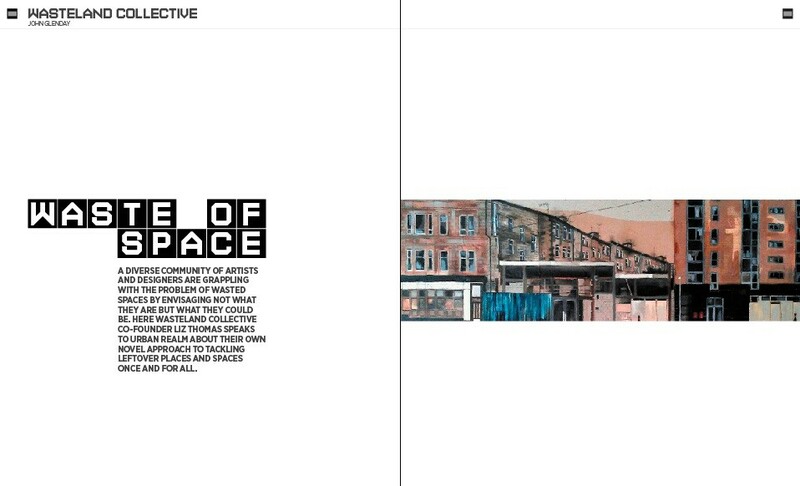 Here Wasteland Collective co-founder Liz Thomas speaks to urban realm about their own novel approach to tackling leftover places and spaces once and for all. As adverse economic conditions taking their inevitable toll on our landscapes there has never been a better time to re-appraise our relationship with the scraps of land which have fallen through the cracks in the economy; from litter strewn verges to unloved backcourts. 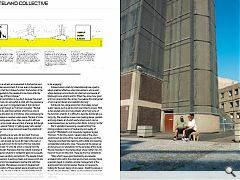 Exploring the issue of what wastelands are and,more importantly, what they could be is an organisation called the Wasteland Collective, which recently staged an exhibition displaying a varied body of work from artists and designers who seek to promote the life and public potential of such spaces. But surely rather than working with wasted spaces efforts would be better targeted at preventing such spaces from arising in the first place? Thomas answers: “There are a number of reasons for the existence of urban wastelands. It should be noted, that by ‘wasteland’ we refer not only to the vacant and derelict brownfield sites, but to every leftover, residual, underused and wasted street and space of the city. Of these, some wastelands are a result of a function being lost or taken away from a site. This site or space may then not have had the function replaced and thus becomes a wasted area of land in the city context. Another reason wastelands develop may be due to poor planning and functionality. If an area is designed specifically for one purpose it can preclude more dynamic and varied uses of space: the usability of the space is limited. But is wasteland necessarily a negative thing? Can it bring positives in terms of biodiversity and quality of amenity? “Wasteland is not necessarily negative,” agrees Thomson. 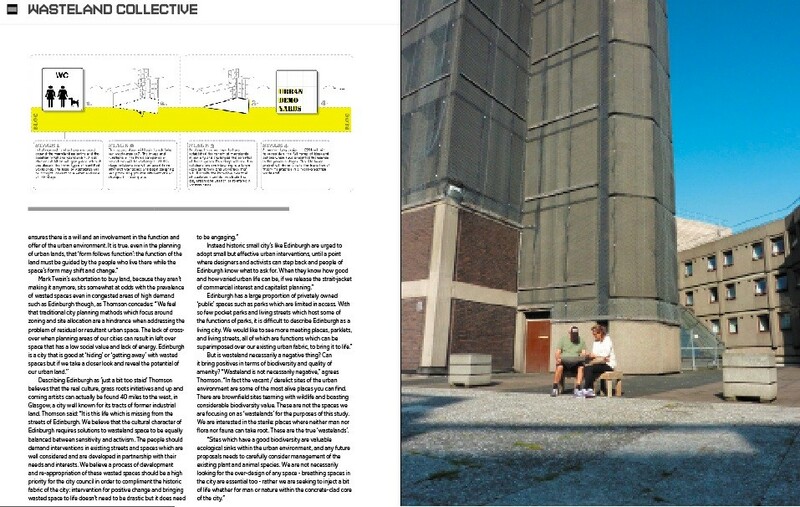 “In fact the vacant / derelict sites of the urban environment are some of the most alive places you can find. There are brownfield sites teaming with wildlife and boasting considerable biodiversity value. These are not the spaces we are focusing on as ‘wastelands’ for the purposes of this study. We are interested in the sterile: places where neither man nor flora nor fauna can take root. These are the true ‘wastelands’.